We are a popular, friendly, family-run Driving School providing Driving Lessons in Nottingham and Nottinghamshire. We are really proud to be review rated by our hundreds of passed pupils as a 5-Star Driving School, renowned for making our Driving Lessons enjoyable and fun. 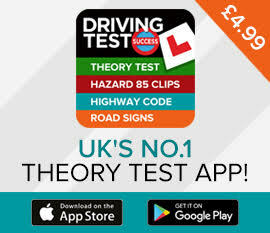 Our Driving Lessons are 100% tailored around you and your learning style. And whether you’re learning to drive from scratch, have had Driving Lessons elsewhere or can drive already – we can help. We also provide a great range of post-test driver development. This includes Refresher Driving Lessons, Pass Plus, Motorway Driving Lessons and driving assessments. Putting our pupils first is really important to us, and through our Learner Promise we’re really open and honest about what you can expect from our Driving School. Plus all of our driving instructors are friendly, fully qualified and great at what they do! But don’t just take our word for it! Click here to read what our recent pupils have to say about us, and read our latest live social media reviews here. Like what you see? Check out our Great Prices and Offers to see how we can get you on the road for less, and click here to book Driving Lessons with us today. 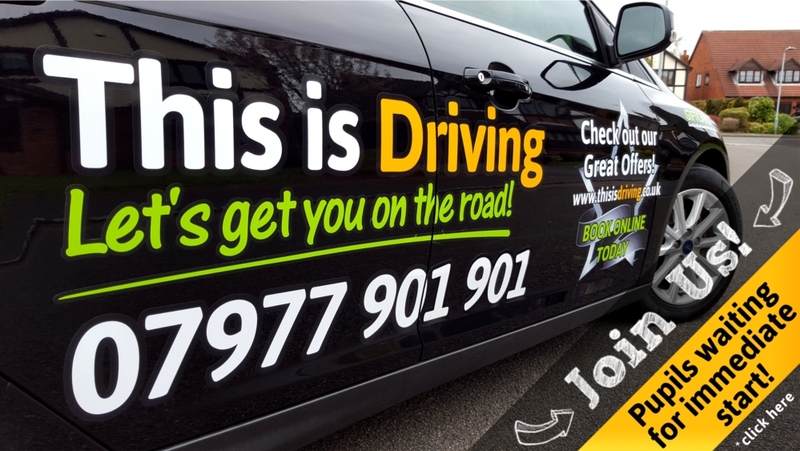 Nottingham Driving Instructors – Join us! Calling all instructors! Love what you do? We do, and we’re looking for like-minded ADI’s to join our fun, friendly and growing team in Nottingham. We’ve got a great choice of flexible pupil supply options all of which guarantee immediate pupil supply. Interested? Click here or more info on joining our team! We love supporting The Big Learner Relay every year, helping BBC Children in Need to make a real difference to the lives of children and young people all around the UK. Click here to see what we do and how you can help. Copyright © 2011-2019. This is Driving. All Rights Reserved.